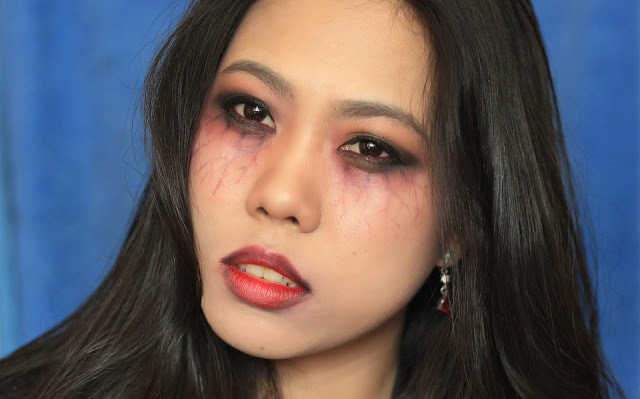 Makeup Tutorial: How To Be A KPOP VAMPIRE! Happy November 1st! I wanted to say "happy halloween!" but I know not everyone celebrates halloween, so to be on the safer side, Happy November 1st instead. 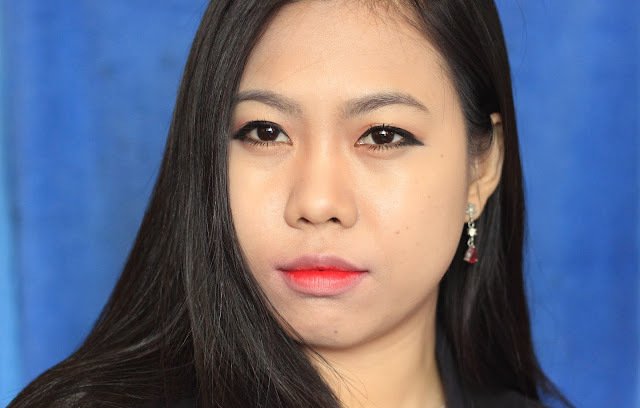 Anyway, in connection to today's occasion, here's a makeup tutorial I created. 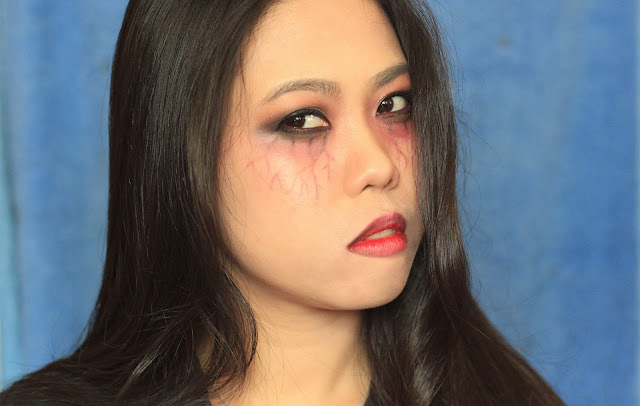 It's inspired by Kpop stars and the vampire look of Elena Gilbert from the famous series, The Vampire Diaries. Enjoy!